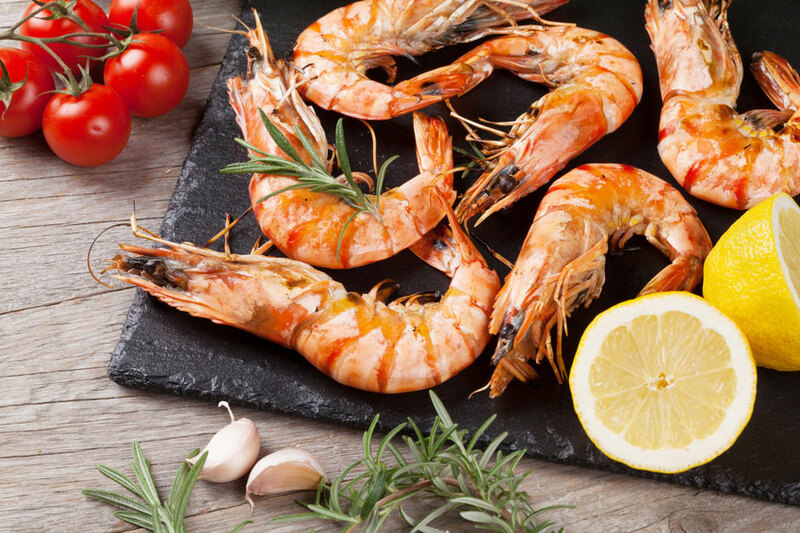 When it comes to eating seafood, many people focus on one important aspect: the taste. After all, why else would you eat Creole dishes or Cajun seafood? But one other surprising perk of eating seafood, besides the scrumptious flavor, is all of the health benefits seafood can offer! Fortunately, your health doesn’t have to be in hot water when you eat your favorite seafood dishes — and here’s why. Keeps your heart healthy: One of the biggest benefits of eating seafood is that it’s great for your heart health. Seafood is packed full of omega-3 fatty acids, which are great for the heart. It not only keeps the heart healthy and strong, but it can reduce the risk of conditions like arrhythmias and strokes. 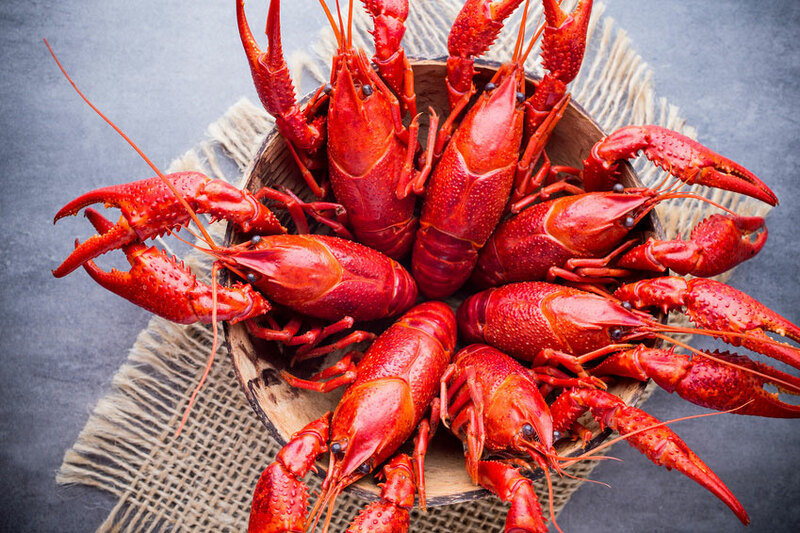 So while it’s great to know that a quarter pound of crawfish tails has only 82 calories, it’s even better knowing that seafood also promotes some really great heart-healthy benefits. Preserves your eyesight: As people age, their eyesight tends to worsen and people are more susceptible to their eye muscles degenerating. But several studies have found that the omega-3 fatty acids found in seafood can protect eyesight. Additionally, seafood can help improve your night vision. Overall, eating seafood on a regular basis can help maintain your eyesight — so keep on eating your favorite Creoleseafood dishes. Offers numerous nutrients: All types of seafood have plenty of nutrients that can offer health benefits. For example, some fish, like salmon, are packed full of vitamin A, which can give the immune system a helpful boost. Other fishes, like tuna, offer loads of vitamin D, which helps bones grow healthy and strong. 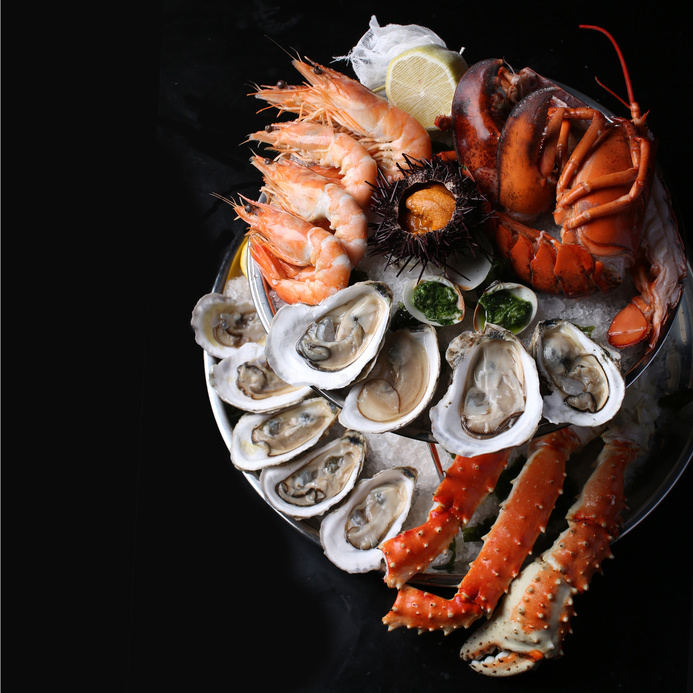 Most seafood is naturally full of B-complex vitamins, which help stabilize concentration and metabolic functions. So as you can see, your favorite seafood dishes, like crawfish, are full of beneficial nutrients. So while you probably enjoy seafood dishes for the flavors, you can feel good about eating them too! If you eat fish on a regular basis, your body and your taste buds will be grateful. 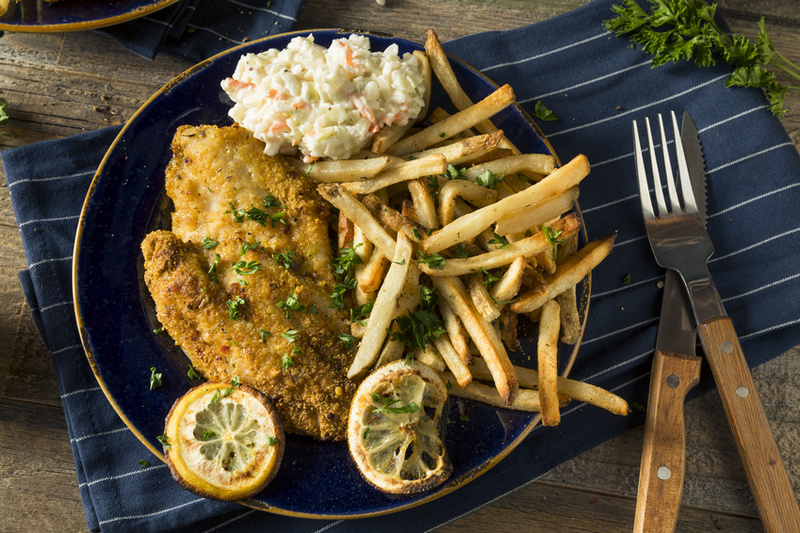 If you’re looking for some of the best Creole or Cajun food Houston has to offer, come on down to Crazy Alan’s Swamp Shack, where we serve seafood all year long!